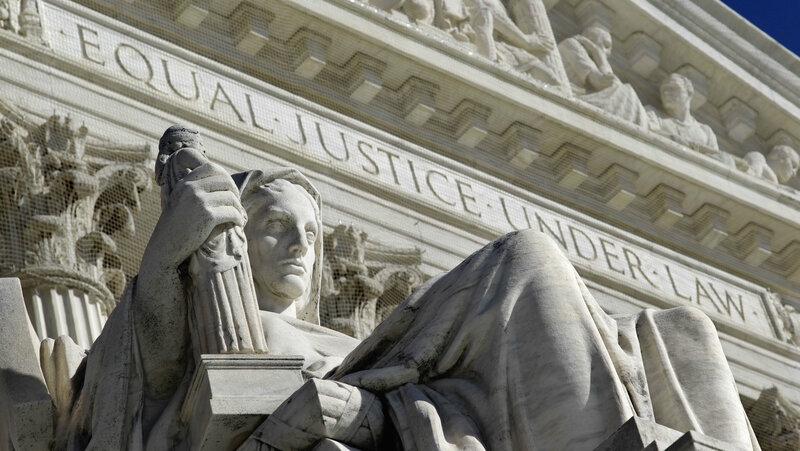 The Supreme Court upheld PPACA subsidies in its ruling Thursday. Industry insiders expressed support but say more challenges may come. Obamacare has been saved yet again by the Supreme Court.